Fusion's Signature Series waterproof speakers are designed to provide unparalleled performance even when exposed to the harsh outdoors. 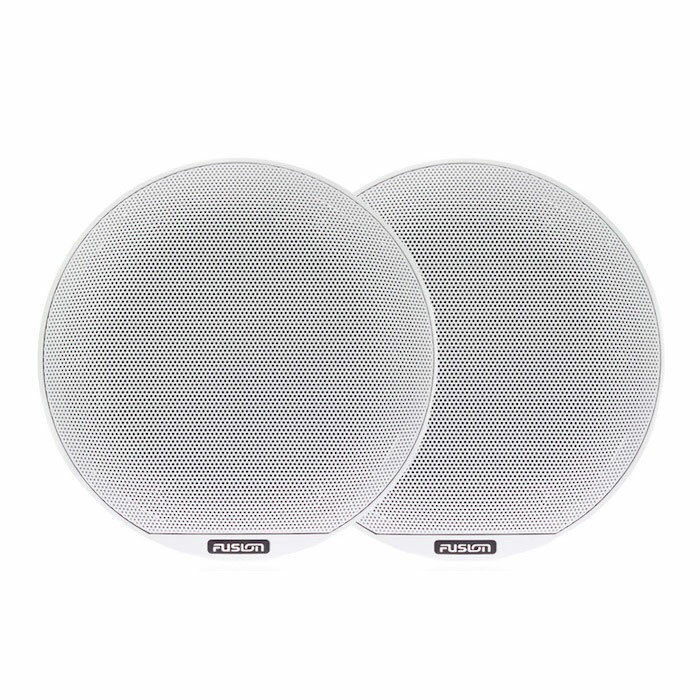 Combining CURV' Cone composite technology with a Silk Dome tweeter and fully sealed crossover components, the Classic White Signature 8.8" Speaker system is an elegant solution for premium listening on the water or on the road. 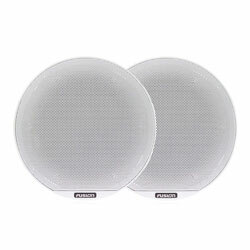 These 8.8" Signature Series speakers can handle up to a thunderous 330 watts of peak power.